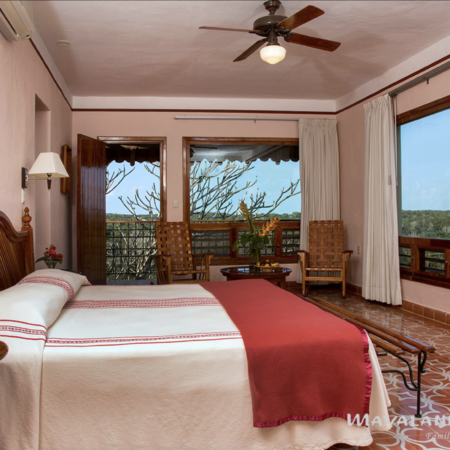 We have a once-in-a-lifetime proposition for you. 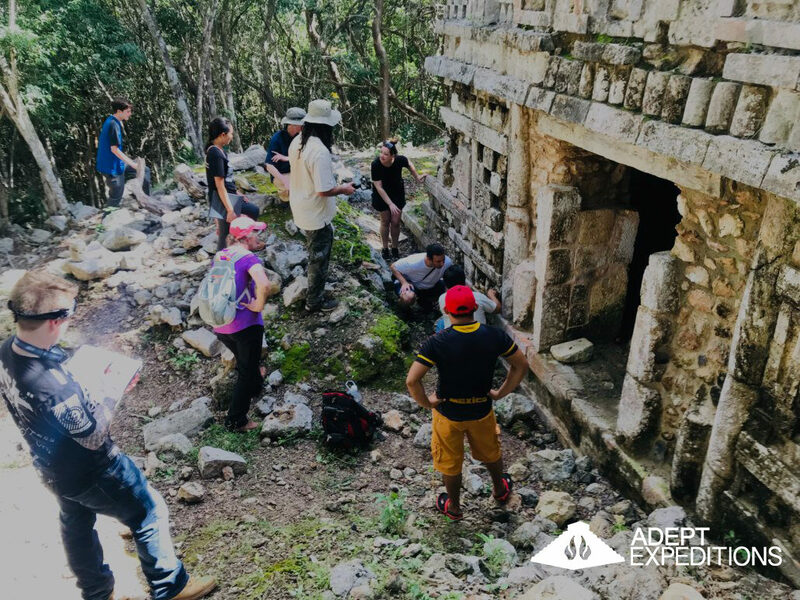 If you’ve been following us for some time now, then you already know that the Adept Expeditions movement is NOT a way for you to simply like, comment, and share some of ancient history’s most spellbinding mysteries but rather experience them – in the flesh! We have a steady influx of comparative symbols and lost civilization articles flooding our timeline daily yet maybe you want something more? 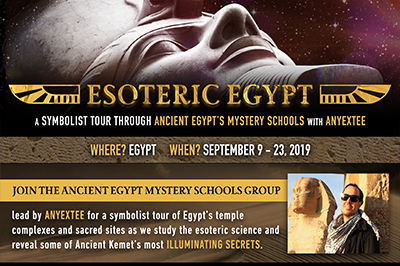 Have you ever wondered what it feels like to connect firsthand with places of power and actually feel the numinous energy (still present) at these ancient sacred sites? 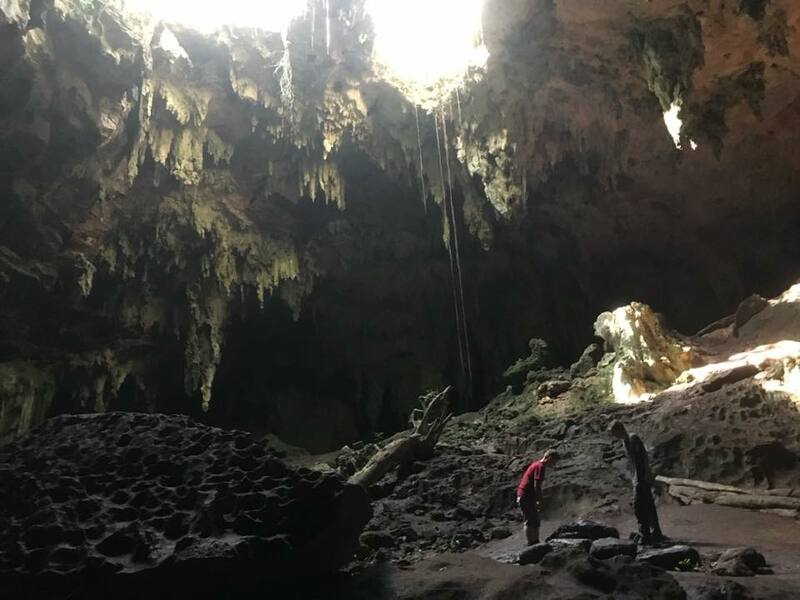 Or maybe you’ve always wanted to travel to these culturaly rich destinations and investigate the remnants of their ancient ruins – but never had the chance? 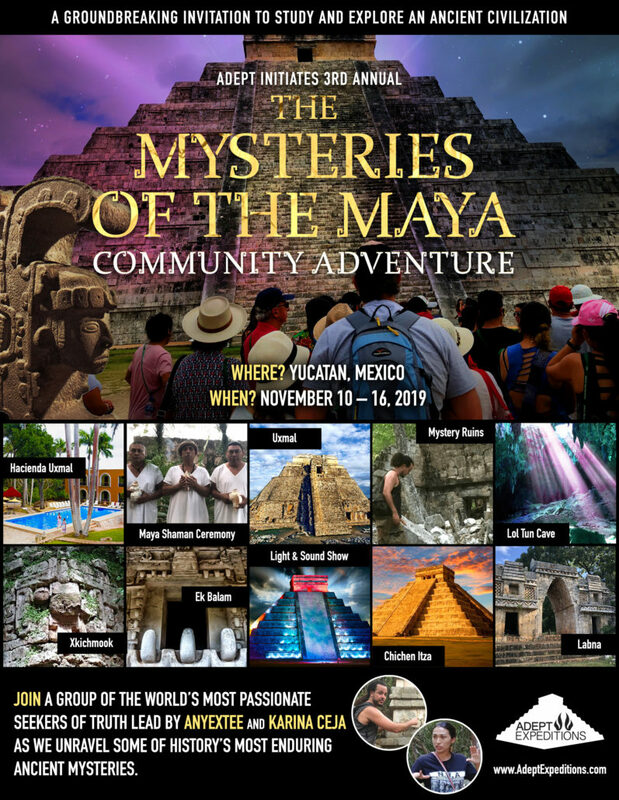 If you are feeling called to climb pyramids, interact with temples and study the symbols left behind by the mysterious Mayan civilization, or even if you are just up for joining an esoteric expedition that will expand your consciousness… then read on, because this trip is for you! 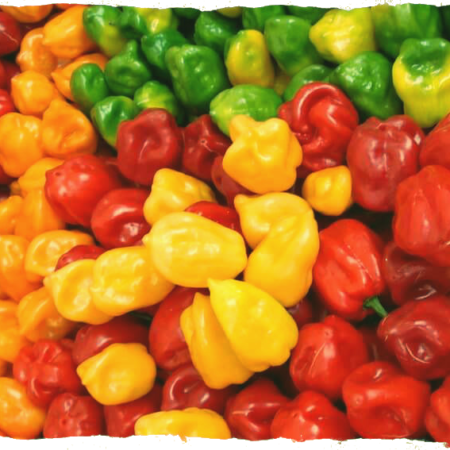 Our signature community adventure & study trip is back again! 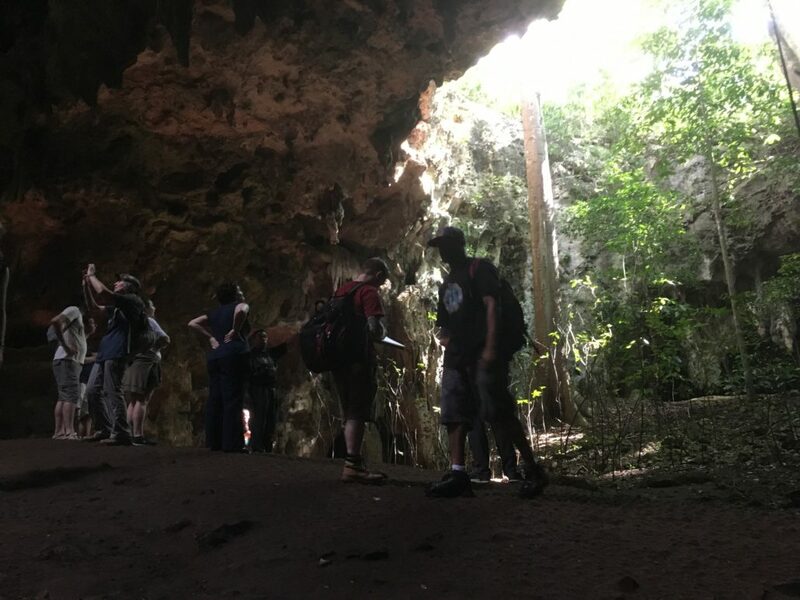 Now is the time to discover yourself on the Yucatán penisula, in the heart of the jungle investigating the ruins while in tandem deepening your understanding for the indigenous traditions. 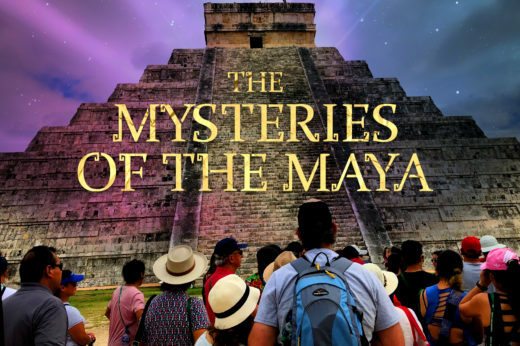 Together, we’ll explore some of the mysteries that resonate with us the most: THE MYSTERIES OF THE MAYA! 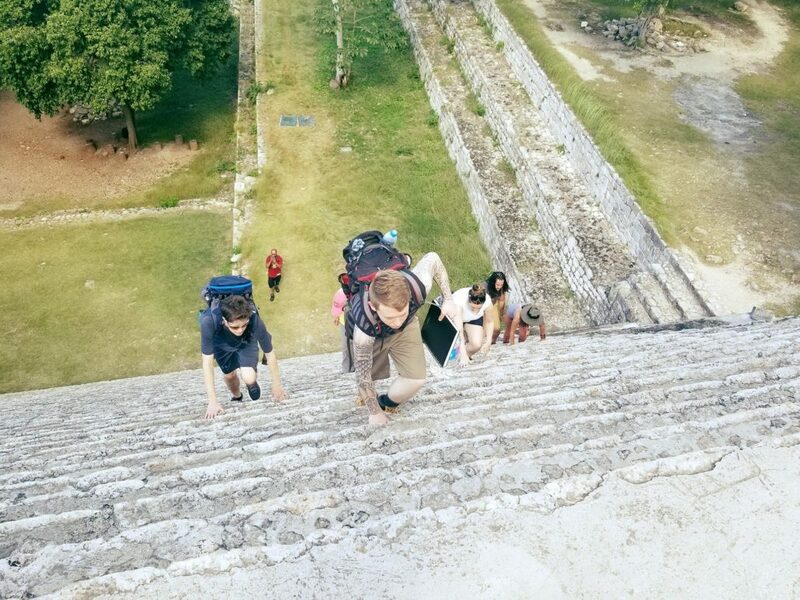 We’re not just observing the ancient Maya ruins as sightseers on a casual tour – but a groundbreaking ADEPT EXPEDITION where you’ll be a crucial part of the team! Further, you’ll begin viewing this ancient civilization through the eyes of a trained Symbolist as we point out and explain exactly what to look for. 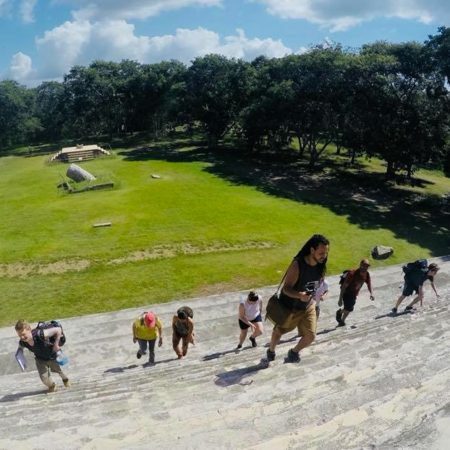 You’ll experience the secret teachings of the mesoamerican ball court at Chichen Itza, immerse yourself in the underground meditation chamber at Grutas de lol Tun and we’ll practice sacred sound codes known in esoteric traditions to evoke physic centers that stimulate glands that correspond to the mystical experience. 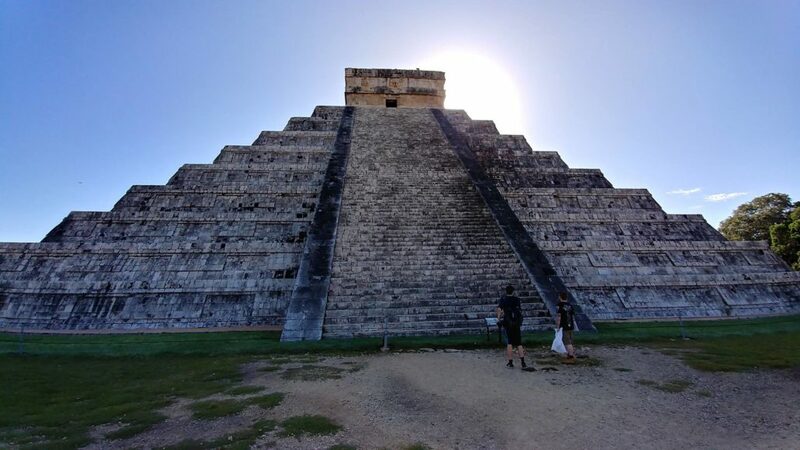 As you can see from the image above you’ll have the opportunity to experiment with acoustic phenoma encoded in the Maya pyramids and temples. 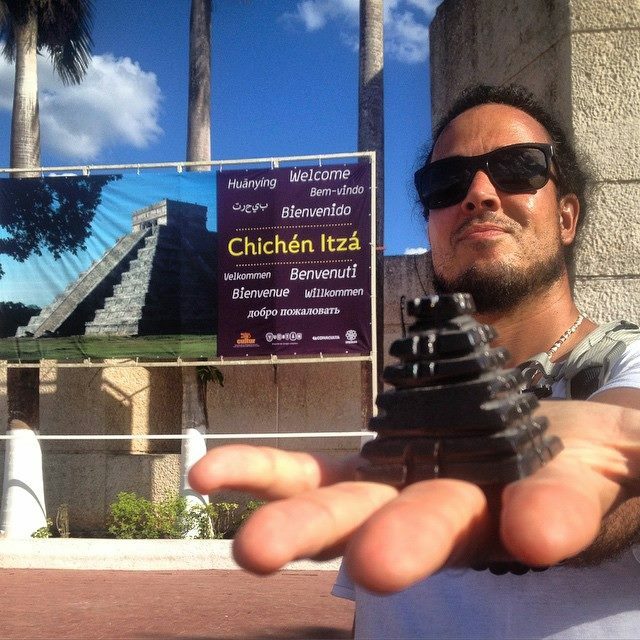 And if time permits we’ll do a bit of dowsing to test subtle earth energies at the so-called cemetrary of Uxmal. 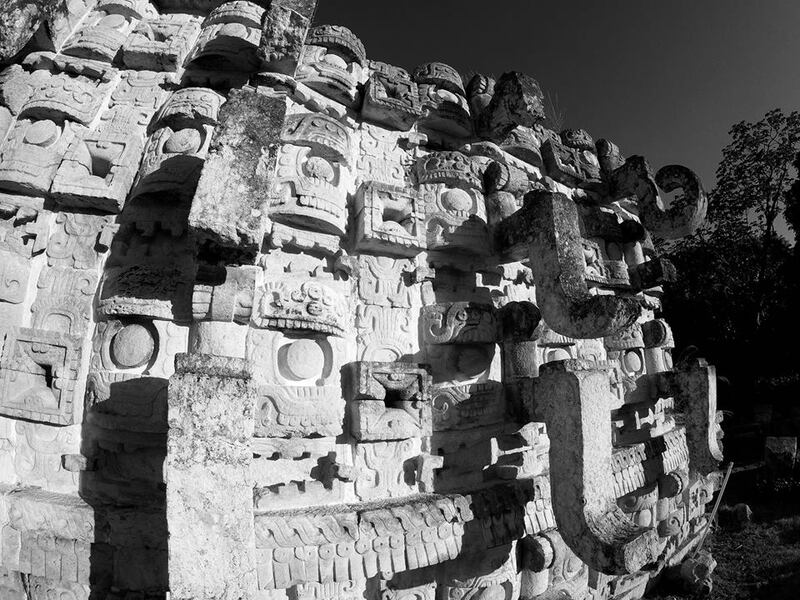 What details in Mayan art and architecture can we pinpoint that symbolizes the balancing, reconcilization and union of opposites? Do the cosmic universities of the Maya conceal a long forgotten secret origin for the blueprint behind their geometric patterning? 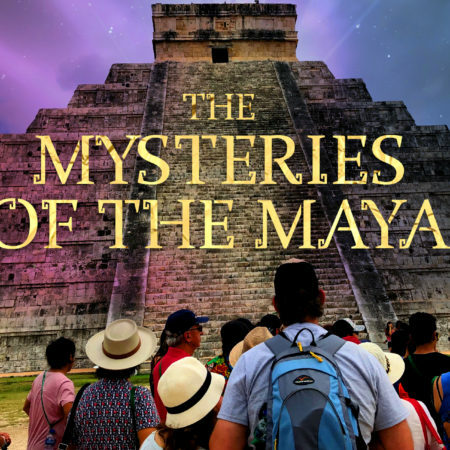 Did the Maya inherit their body of knowledge from an earlier cross cultural civilization – or can we find clues in our travels throughout the Yucatan that reveal divine inspiration? Could the Maya have already developed a philosophy of number mysticism 100s of years before Pythagoras? 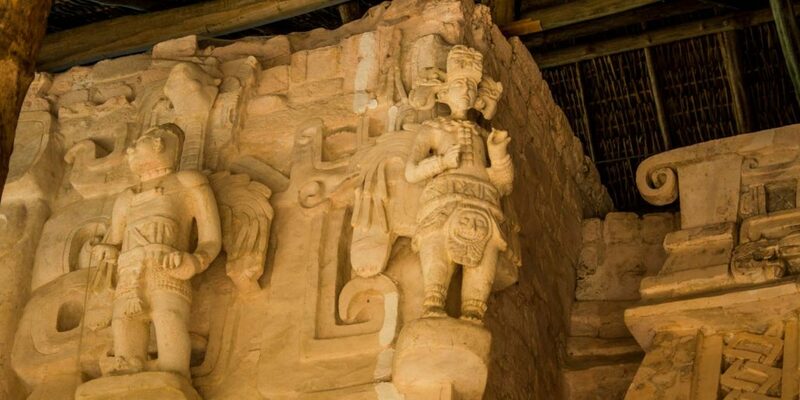 Did the Maya identify man with the cosmos 100s of years BEFORE Hermes Trismegistus? 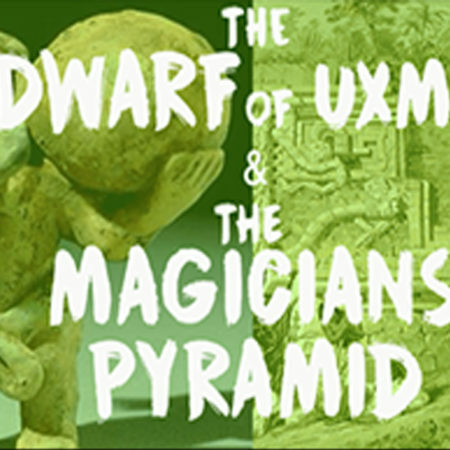 And does Mayan myth and legend reveal a hidden metaphysical formula often attributed to the alchemical and Hermetic tradition and thought to have percolated down from Ancient Egypt? 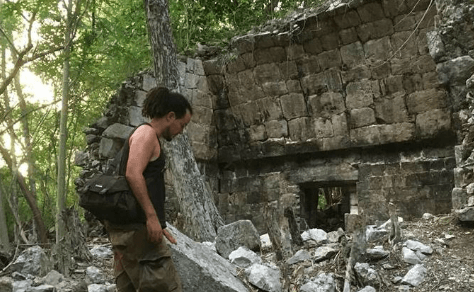 We’re Traveling Off The Beaten Path to Investigate Hidden Ruins Few Eyes Have EVER Seen! 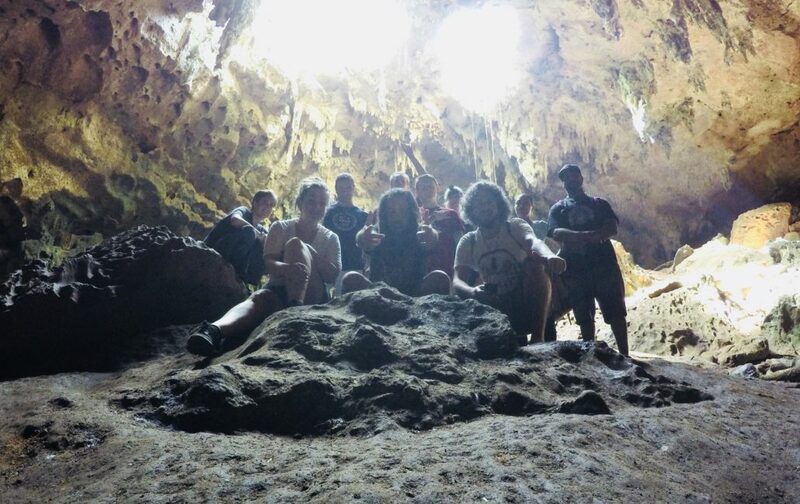 But we’re also descending DOWN into a cave system to raise the vibration from deep below mother earth’s surface! 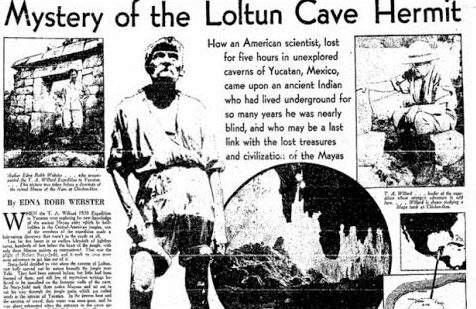 We’ll explain why the caves underground were just as significant if not more than their temples above ground. 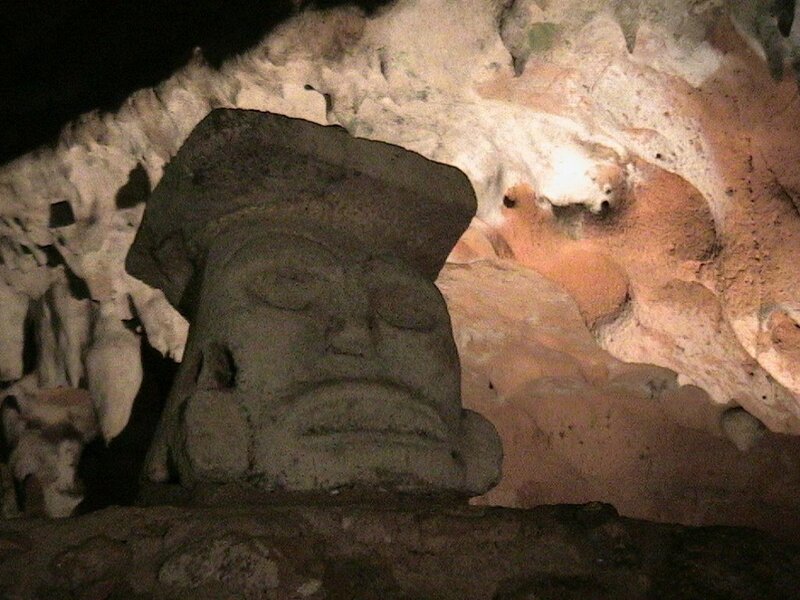 So to round out our Mayan you’ll delve into the Mayan Underworld ‘Xibalba’ at Lol Tune Cave. 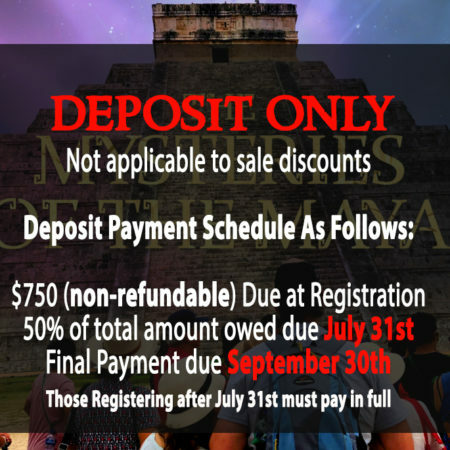 You’ll develop a deeper for sacred art and architecture and come to experience firsthand how the spiritually advanced Maya were masters of time and measure. 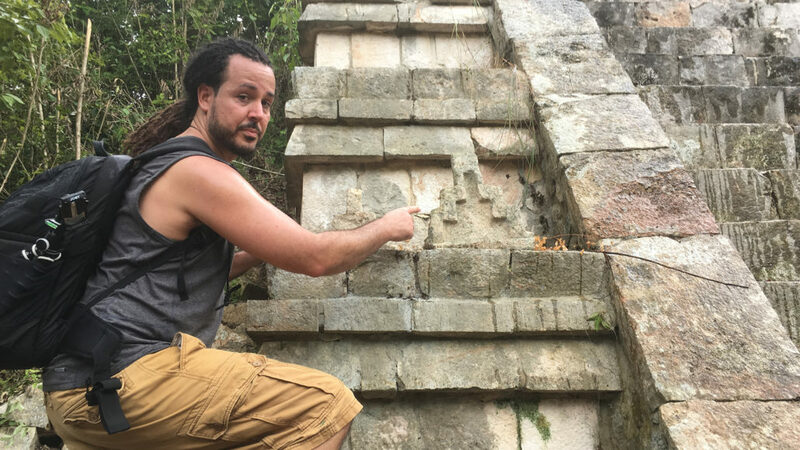 As metaphysical masters of masonry, the Maya intentionally encoded their high wisdom in stone leaving behind enduring geometric messages that Mayanists have only decoded a portion of to date. 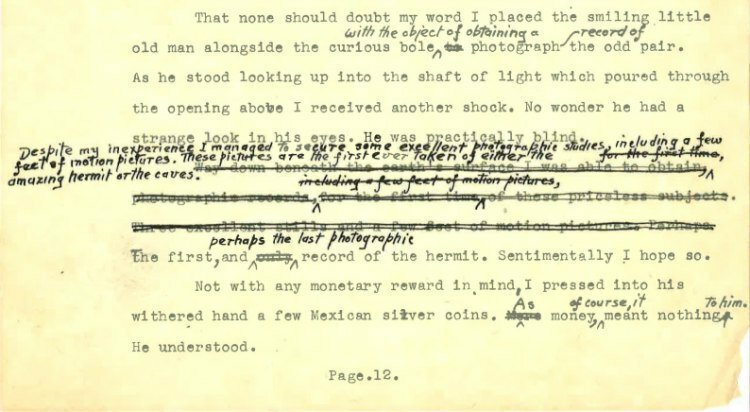 This calls for our attention – and the eye of a symbolist! One of our main focuses on the MYSTERIES of the MAYA expedition will be studying their symbolic glyphs and identifying the repeating patterns we see appearing over and over again in Mayan art and architecture. 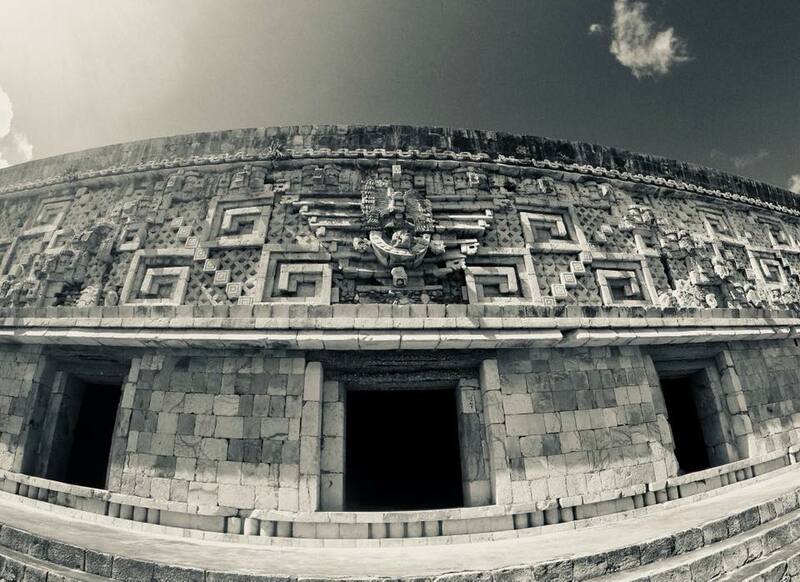 Was there a basic “spiritual” or “metaphysical” message that the Maya and their ancestors sought to convey in the symbolism of their art and architecture? If so, what was this message? 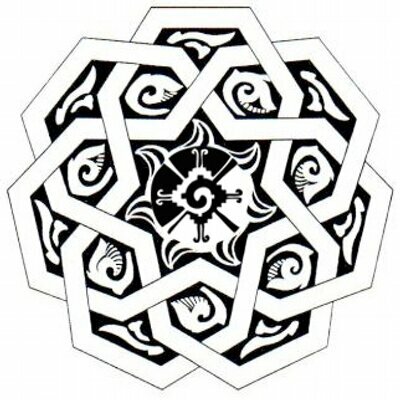 How are we to intepret this hidden language encoded in their glyphs? And if understood, would this ancient knowledge offer practical application to enrich our own modern mystical experience? 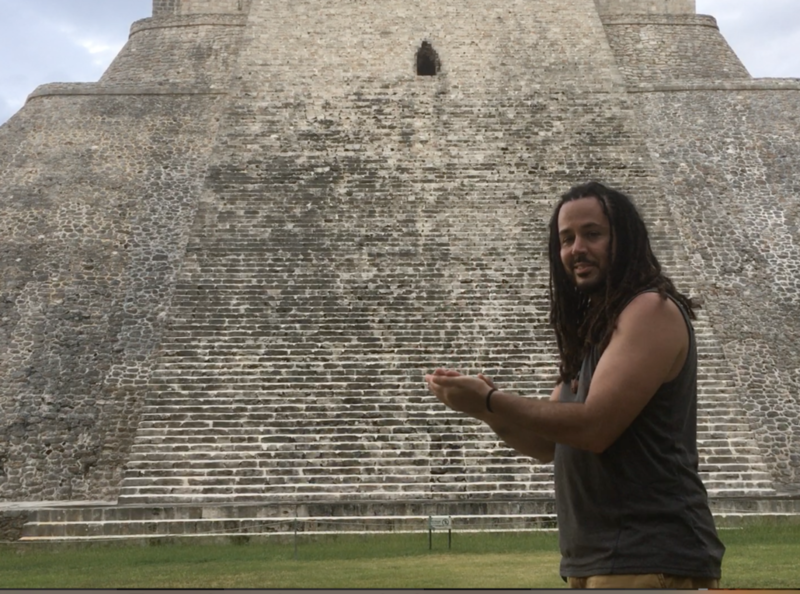 Could the Maya’s occult practices teach us more about harnessing subtle earth energies, magestism, frequencies and acoustics? And You’ll have our team’s experienced tour leaders and passionate speakers, Karina Ceja and Anyextee right by your side!